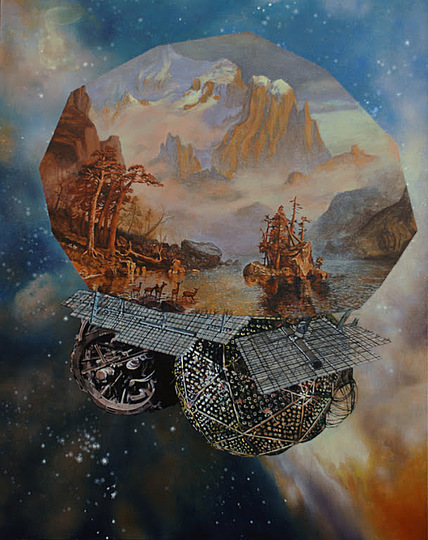 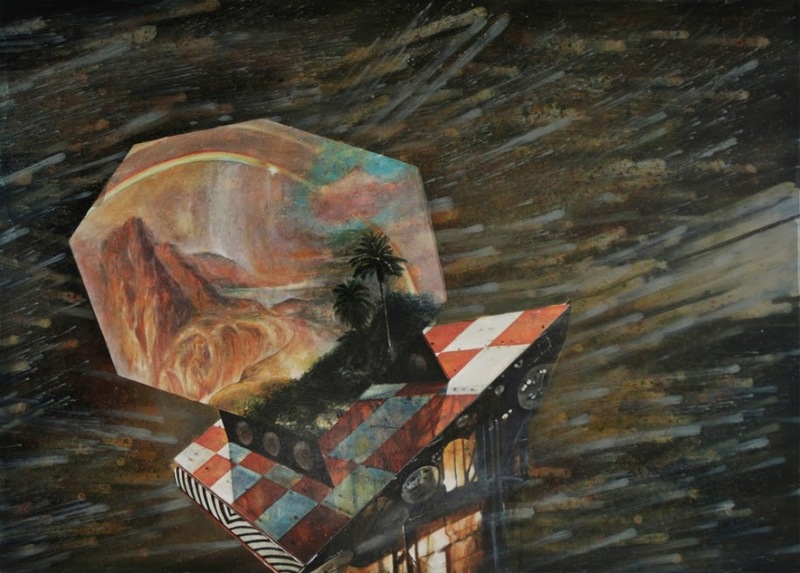 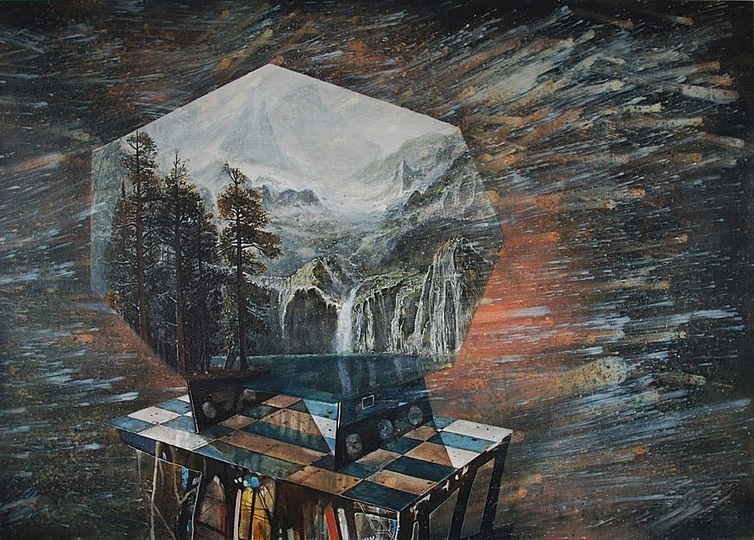 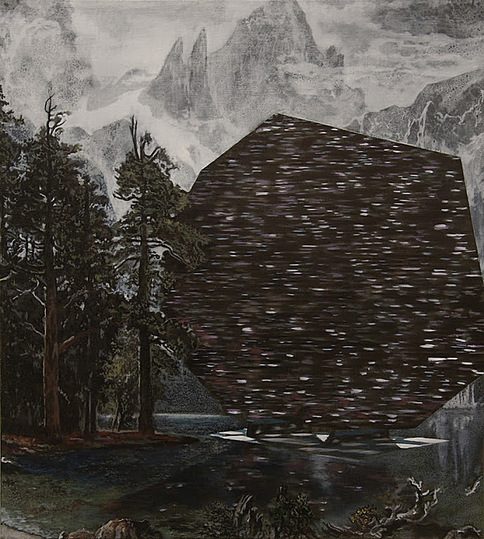 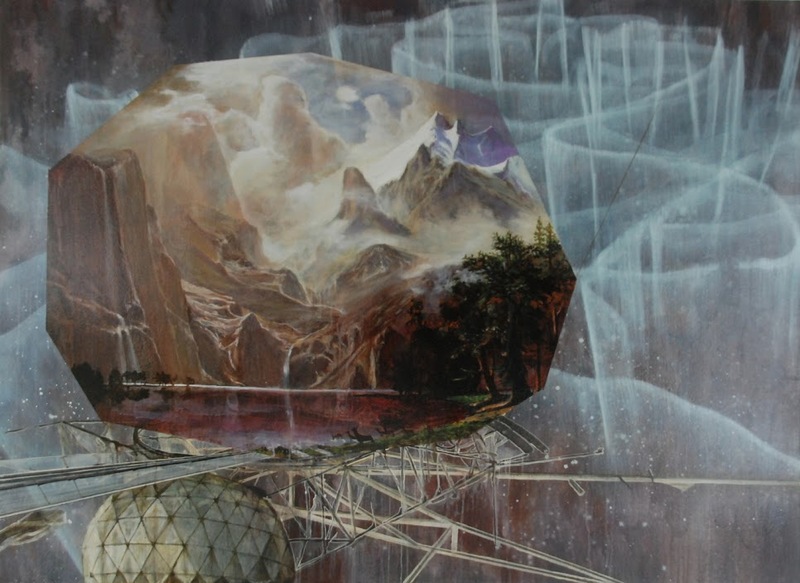 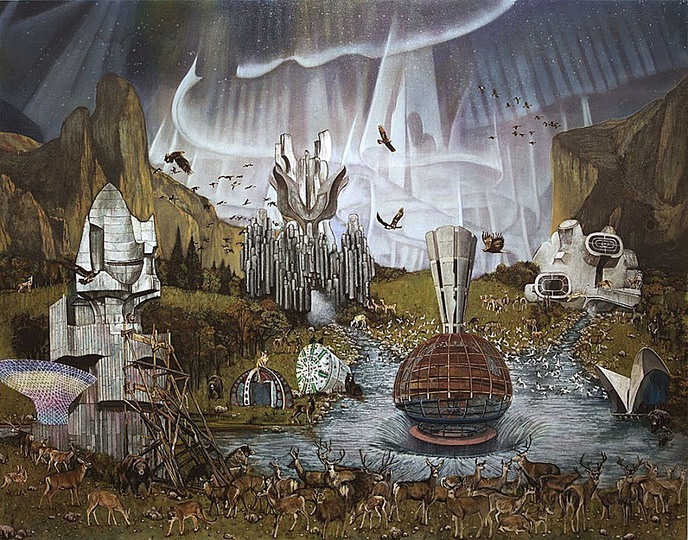 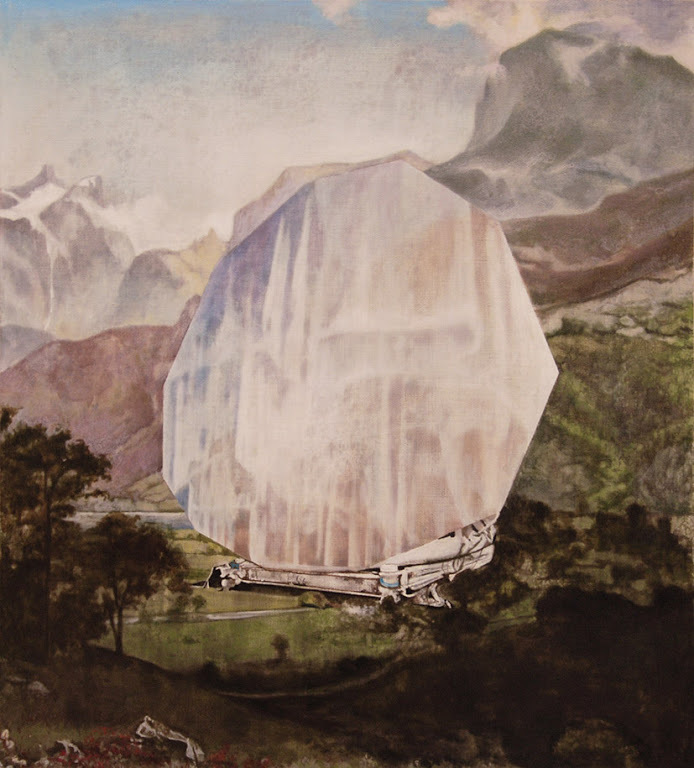 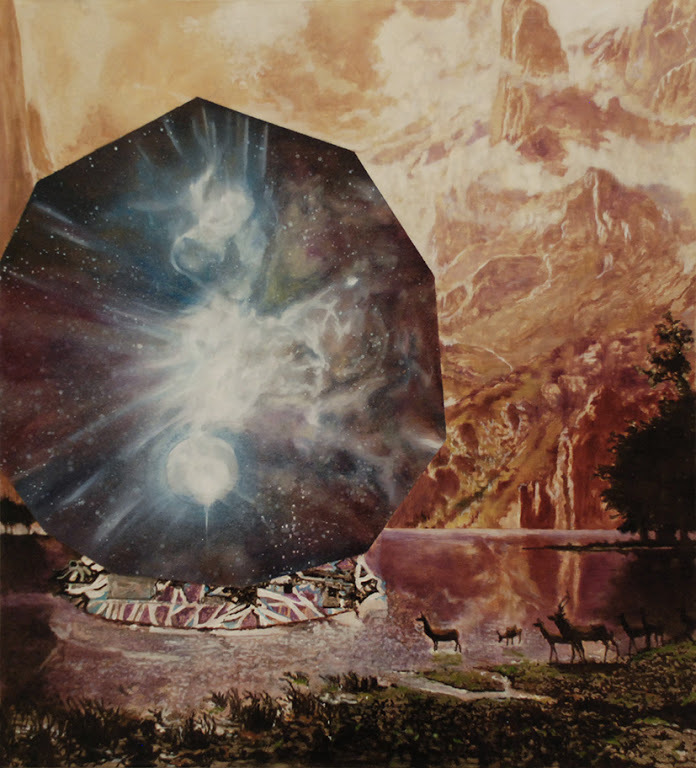 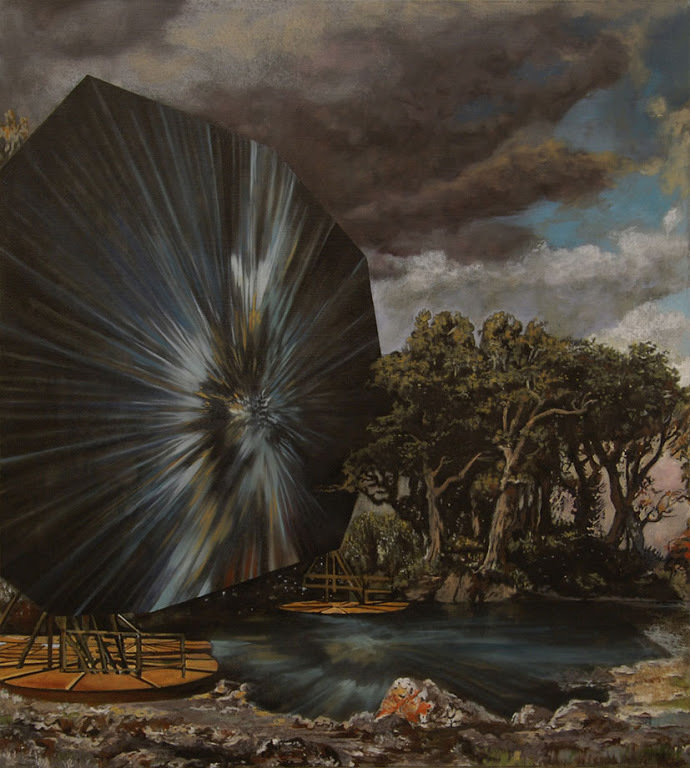 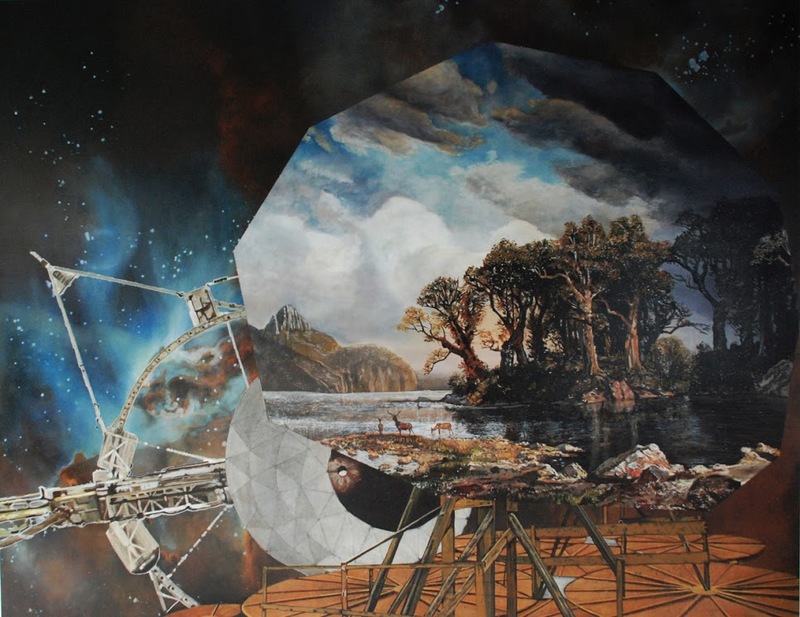 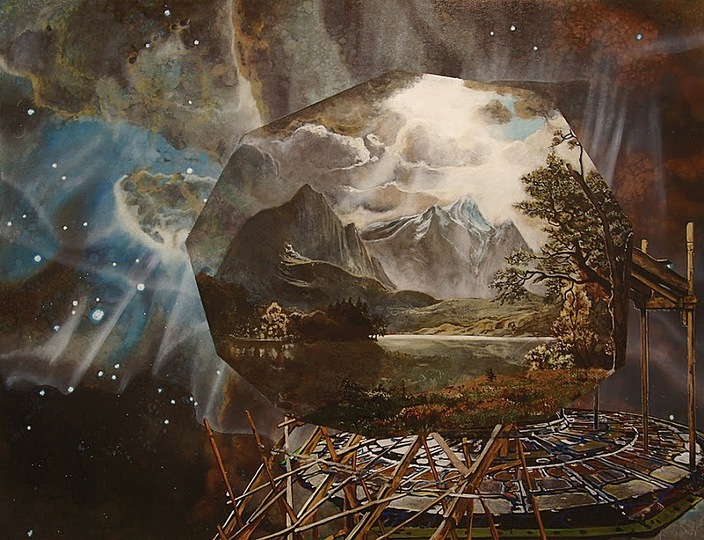 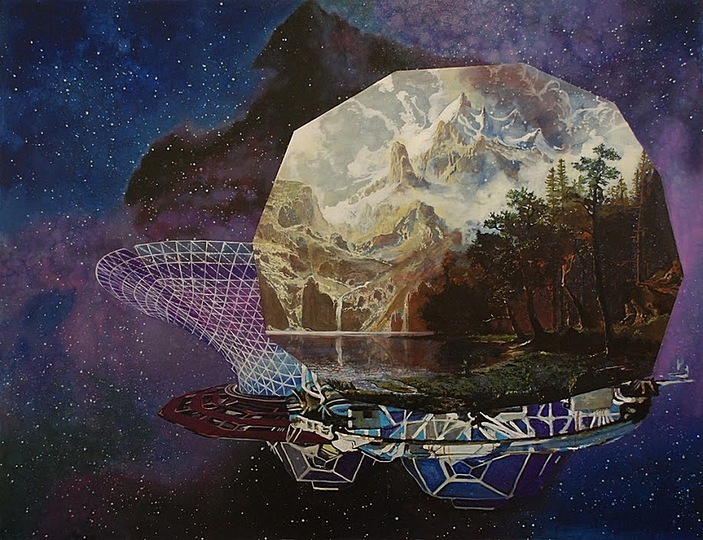 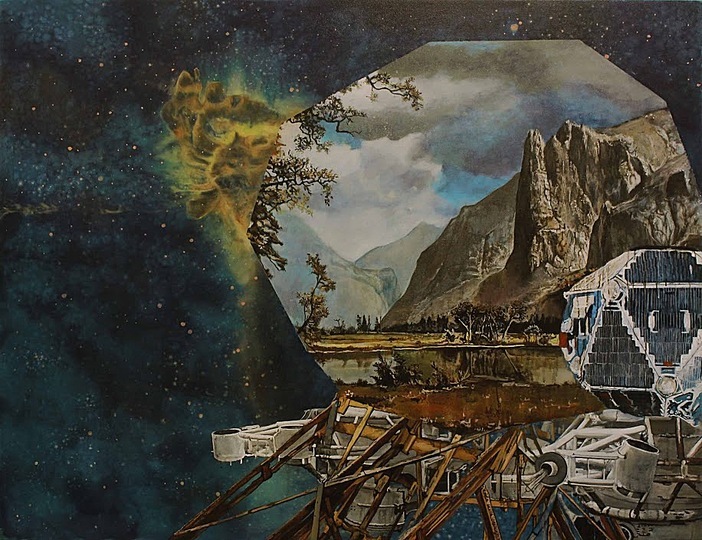 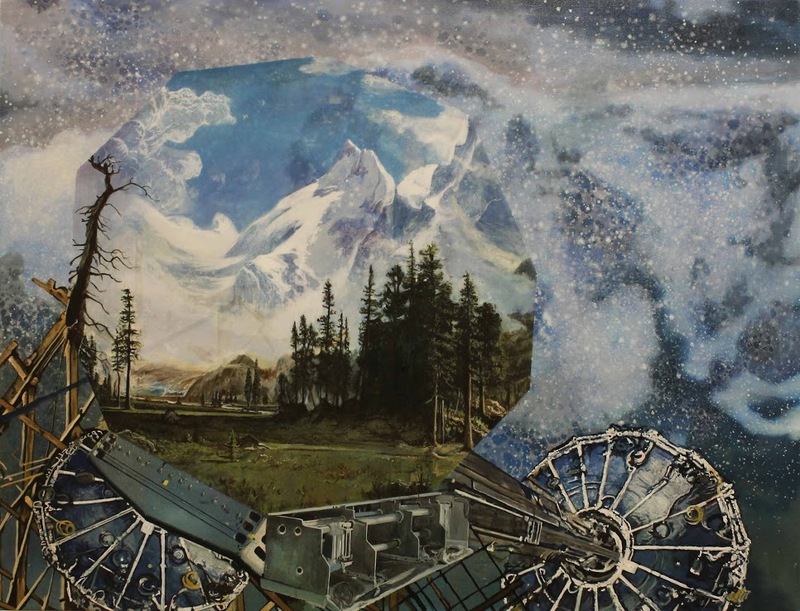 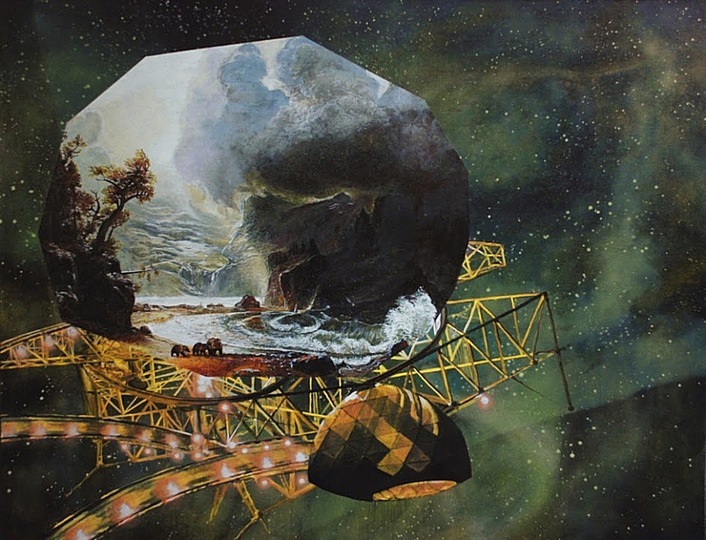 Geoff Diego Litherland is a Mexican born artist based in Nottingham. He spent his early years in Bolivia and Ecuador. 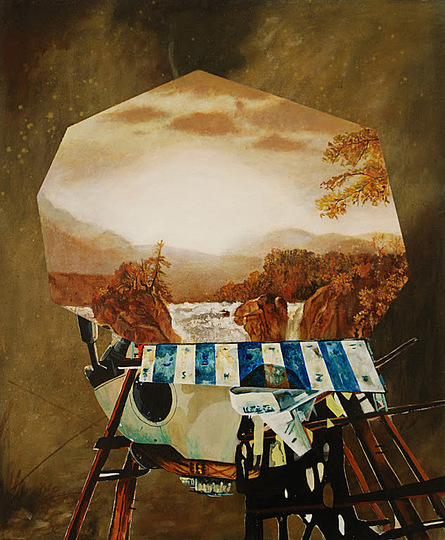 After moving to England, he graduated from Falmouth College of Arts and made an MFA in Fine Art at Goldsmiths. 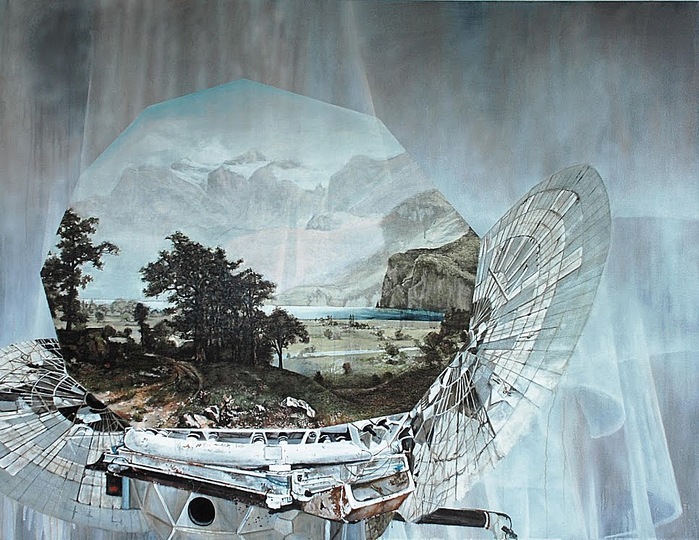 Recognition to date has included winning the Saatchi Online Surreal Showdown in 2012, being awarded the prestigious Warden’s Purchase prize from Goldsmiths; being selected for the John Moores 25 Painting prize at the Walker Gallery in Liverpool and winning the Nottingham Castle Open in 2008. Geoff is an Associate Lecturer in Fine Art at Nottingham Trent University.